From The Earth will be closed on the following days in observance of local holidays. We look forward to having you visit us! Don't forget we have stocked our showroom with new products including handmade 1033 Bags & Purses, the Free Bird Collection, and the Seaside Collection. 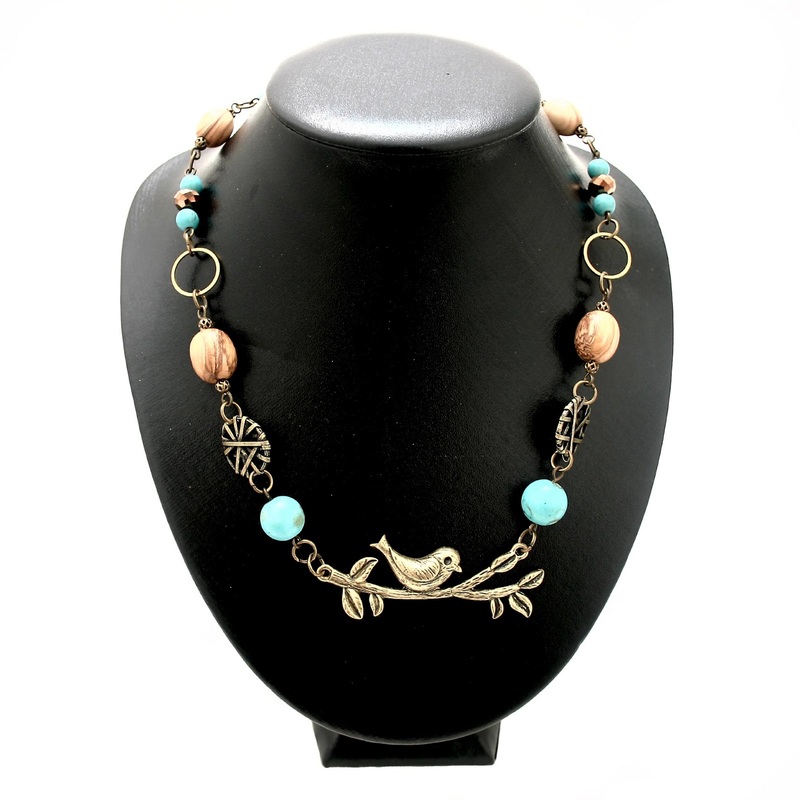 Amazon Spring Sale on Fair Trade Jewelry!